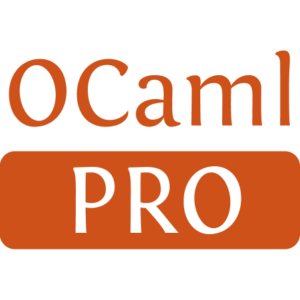 This library allows an OCaml application to read and write Ethernet frames via the Netfront/netback protocol. Note: the Netif module is the public API. 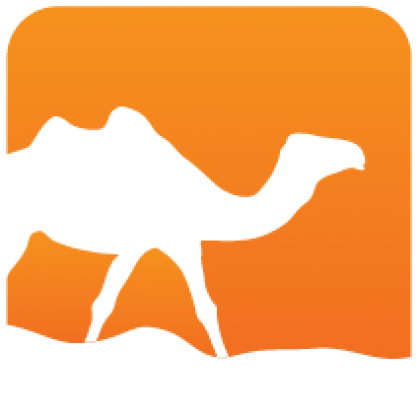 The Netchannel API is still under development.